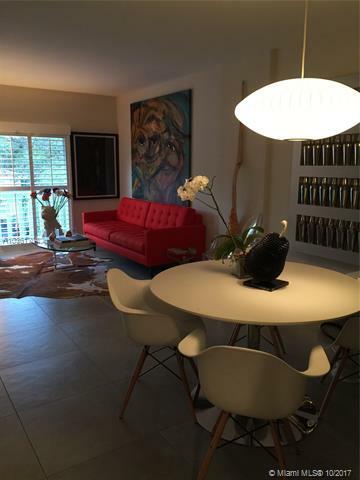 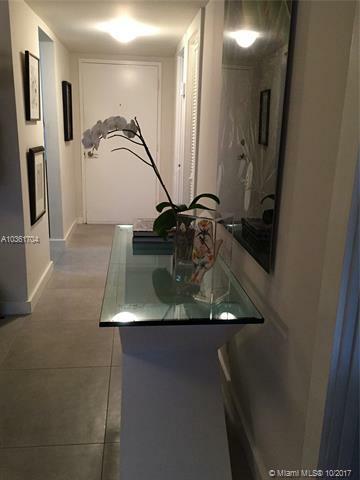 Designer unit in one of Coral Gables must sought after areas. 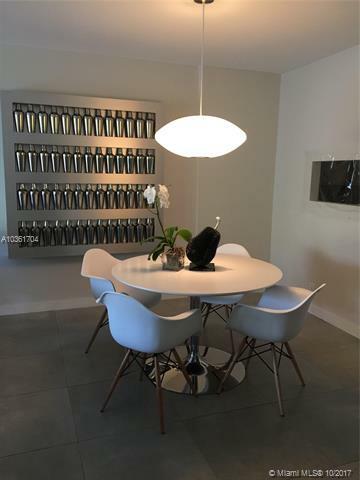 Live east of US1 with water access in a small boutique building. 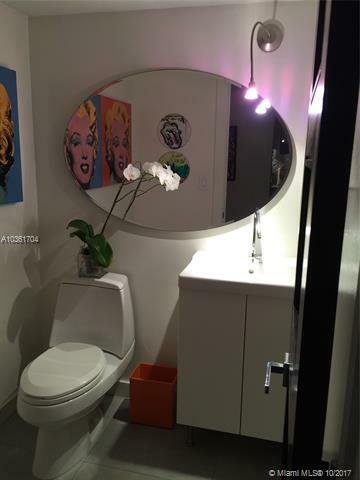 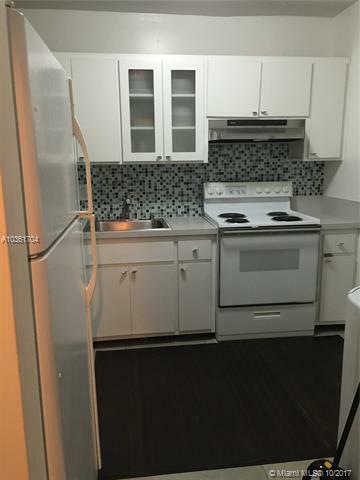 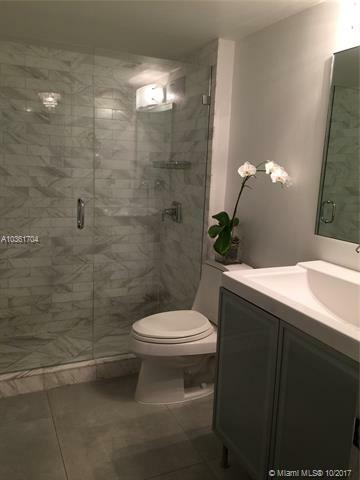 This 1 Bedroom, 1.5 Bath unit has been updated with great taste and finishes. 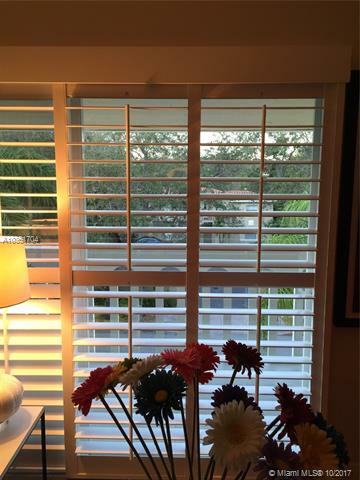 Hurricane windows, Marble Bathrooms, Concrete tile flooring, California Plantation Shutters in living room. 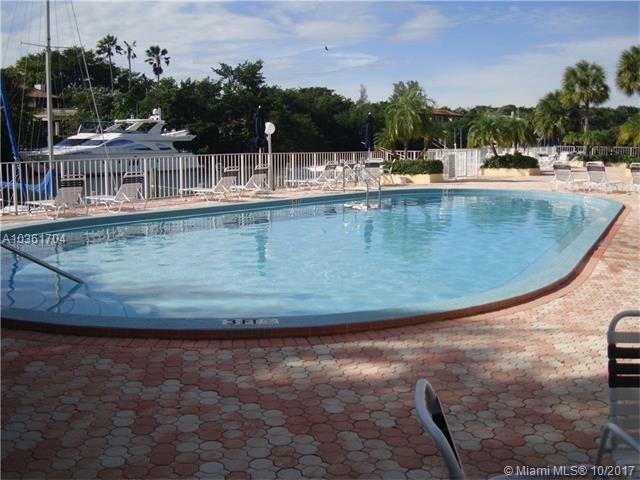 Waterfront Condo with the pool on the Granada/Rivera Waterway no bridges to the bay. 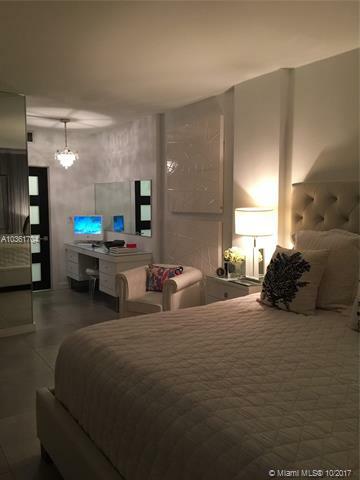 Live close to Coconut Grove, Sunset and Downtown Coral Gables.